Due to Easter Holidays orders placed between 12th and 19th April will now be processed from the 21st April 2019, we apologize for any inconvenience. Welcome to Party Teddies – where you can host an amazing build Your bear party at home with our teddy making kits. It’s a memorable experience to build a bear friend, and our lovely, high-quality teddies will be the highlight of your home party. 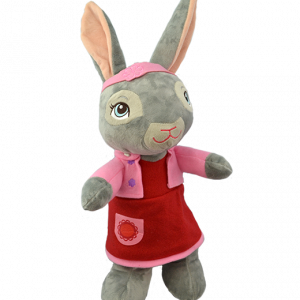 We have over 50 build a bear kits to choose from, including Unicorns, Dinosaurs, Bears, Animals. 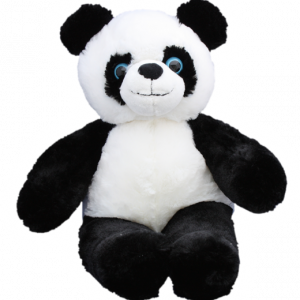 You’ll receive everything you need with any of our make your own teddy bear kits for parties. They are easy to stuff by hand and require no sewing, make a wish as you add a heart, and then sign the adoption certificate. Finally pop your bear in the gift bag to take him or her home. Please contact us with any questions, we’re able to respond to your inquiries via phone and email between 9:00 am and 6pm on weekdays. We’re always happy to help with your queries and will go that extra mile to ensure everything is perfect for your bear party. 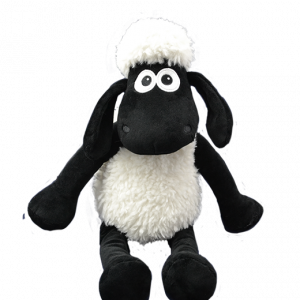 Please note that our standard delivery time is 7 – 10 days, if you require your teddies sooner, please contact us prior to making an order. We sell both large and small bears to build, and both sizes suit anyone ages 3+ to adult, but it is useful to consider that the larger teddies take longer to stuff, so some people prefer this size for older children, and likewise smaller bears can be more suitable for younger children. All our bear making kits are easy to stuff by hand, no stuffing machine required. 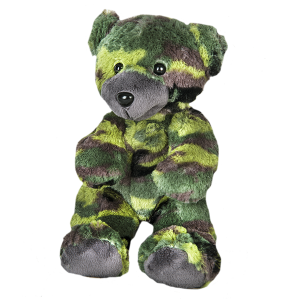 They are no-sew and close securely with a cable tie and Velcro, see our video on our create your bear page. 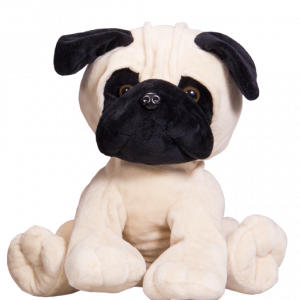 All our teddies are triple checked for quality before being carefully packaged and sent by a selected courier, so you can be reassured they will arrive perfect for your home party. 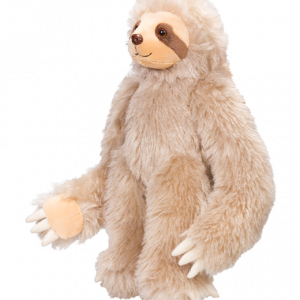 If you are planning a DIY build a bear party at home, consider our special add-on items for a unique experience. Choose from a selection of clothes, activities and accessories. Decorate t-shirts with our fabric pens for a great additional activity.